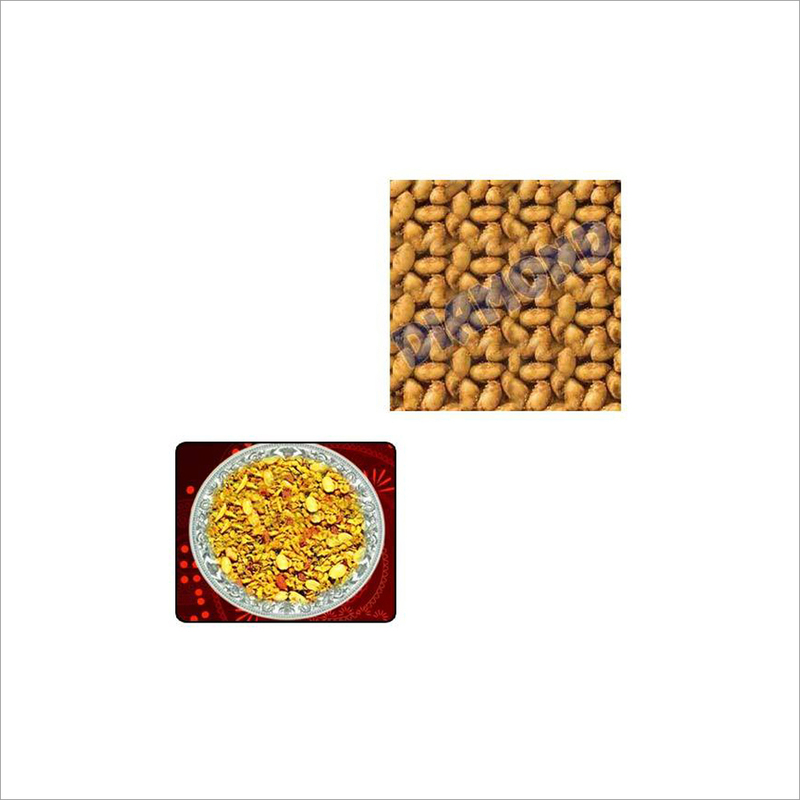 Our excellent quality of Flavoured Peanuts For Namkeen have protein quantity and are safely packed in air tight packet to maintain their shelf life and freshness. 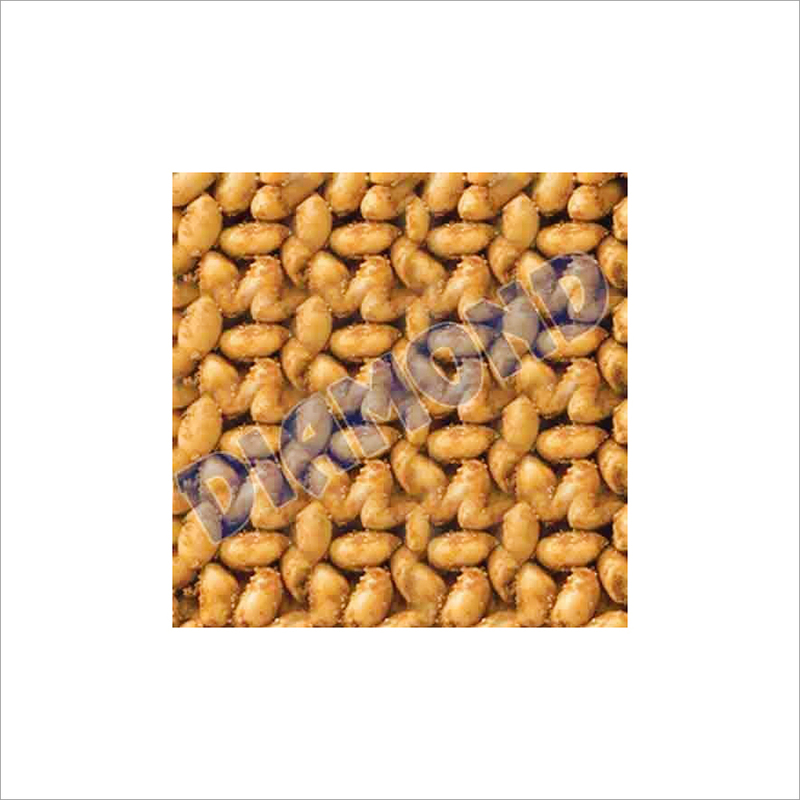 These peanuts are flavored by adding spices to make them ideal for namkeens. We procure these peanuts from our trusted resources who cultivate them naturally in organic farms. 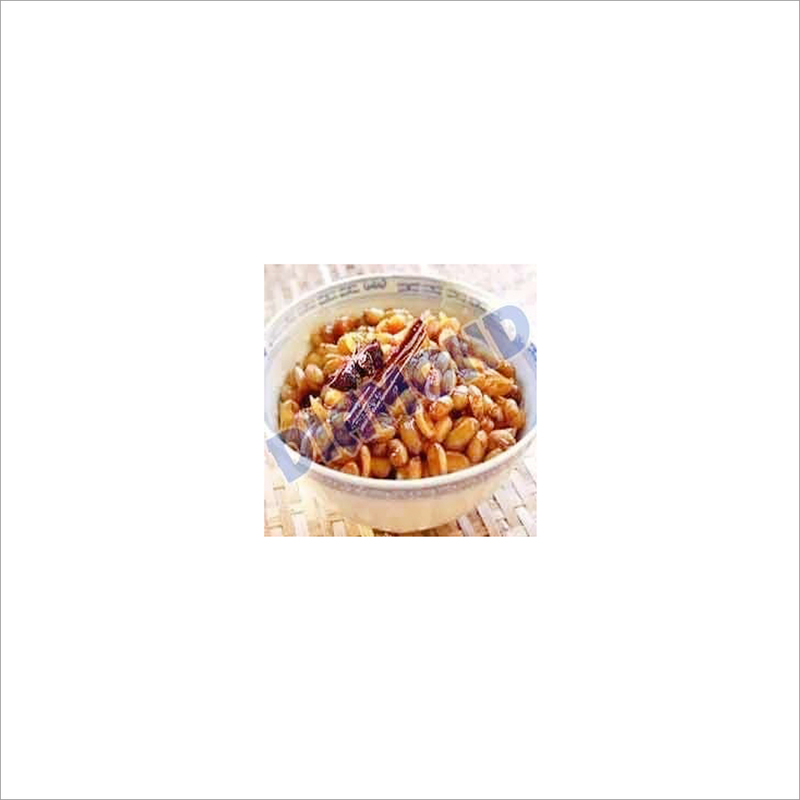 To ensure their adulteration free quality, these Flavoured Peanuts For Namkeen are checked on various quality parameters.